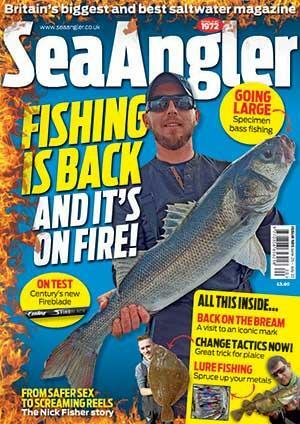 This is the final video in a series taken of Sea Angler magazine's rock fishing adventures on the Ireland coast. In this short film you'll see a fine wrasse landed, plus Alan Yates hauls yet another spotted ray from the roacky outcrop on the Atlantic coast. Alan shows how best to remove the hooks from the strong jaws of a ray, how to identify this particular species, and how best to grip them - perfect to know if you're having your photo taken with a ray. This video is the third in a series taken of the lads fishing the Irish coast. To watch part one, click HERE. To watch part two, click HERE.